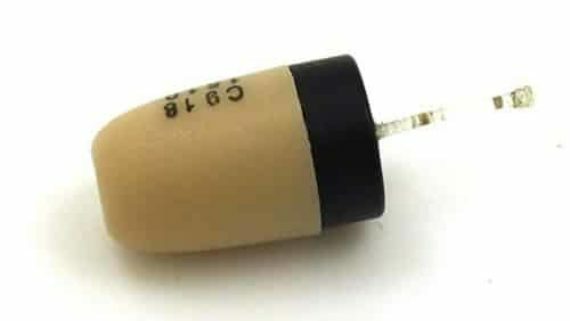 Description:The spy nano earpiece is another most powerful spy receiver which is widely used now a days for covert communication. The spy Nano earpiece has solved all the problems which were lagging in the previous versions of spy earpieces. The nano earpiece is 40 % smaller in size and thickness and the built in coil is high quality German coil. 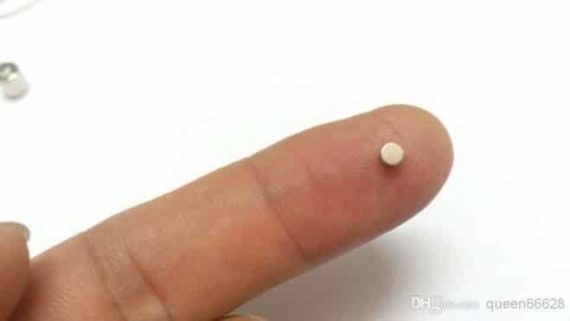 The backup is increased upto 5hrs, The Hassel free spy nano earpiece fits completely into the ear canal leaving unnoticed. 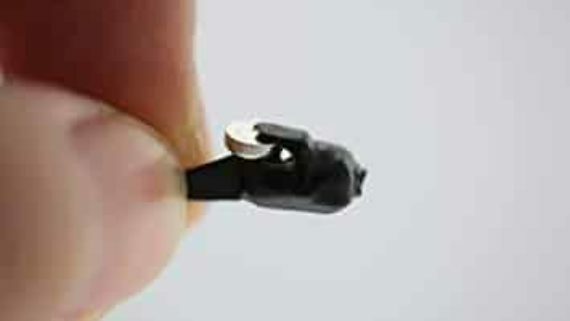 Spy Nano Earpiece is a built in smallest receiver coil and speaker. 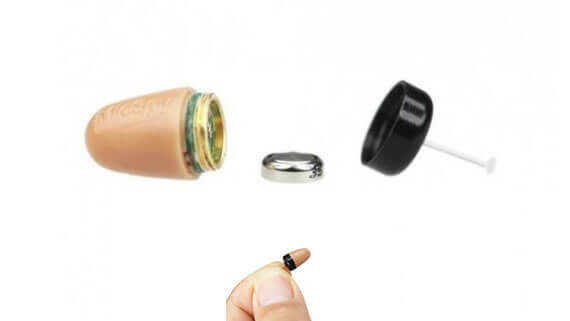 While Spy nano Earpiece coil receives magnetic signal from transmitters, the embedded circuit systems will transfer wireless signal to audio sound. When you connect the transmitter to your mobile phone or Mp3 Player, the transmitter creates a magnet field around the amplifier and the invisible signal drives the earpiece working. The Spy Bluetooth Nano Earpiece is completely digital where as spy Bluetooth earpiece is driven magnetic principal. The Spy Nano earpiece is background noise cancellation where as Spy Bluetooth earpiece lags this feature. Yet most powerful feature which makes spy nano earpiece outstanding from other models is its battery backup which is upto 5hrs.